Partly cloudy. High 84F. Winds SSW at 5 to 10 mph..
Clear to partly cloudy. Low around 60F. Winds light and variable. 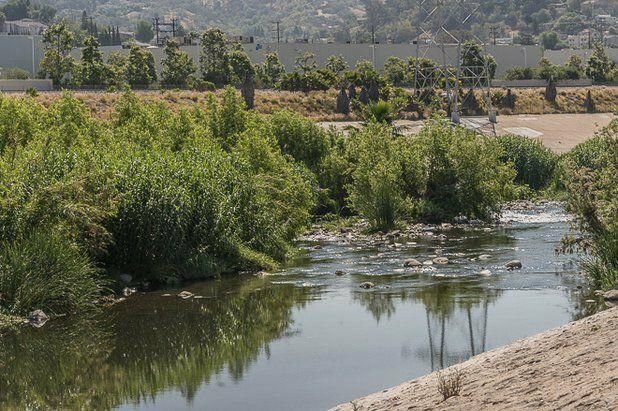 By spending just a few hours on the River in April, YOU can make an immediate positive impact on our neighborhoods, our urban environment, and the Pacific Ocean.